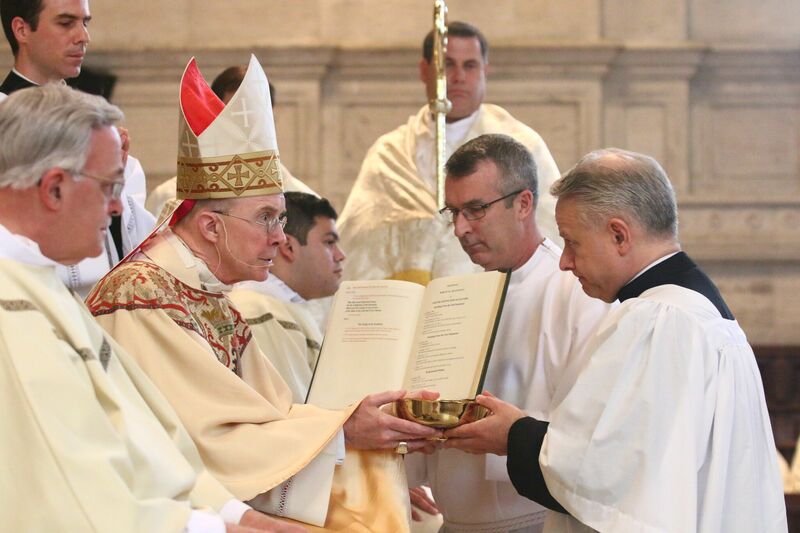 John Maria kneels before Philadelphia Auxiliary Bishop Timothy C. Senior, receiving a paten symbolizing his responsibility to prepare the gifts for the Eucharist. 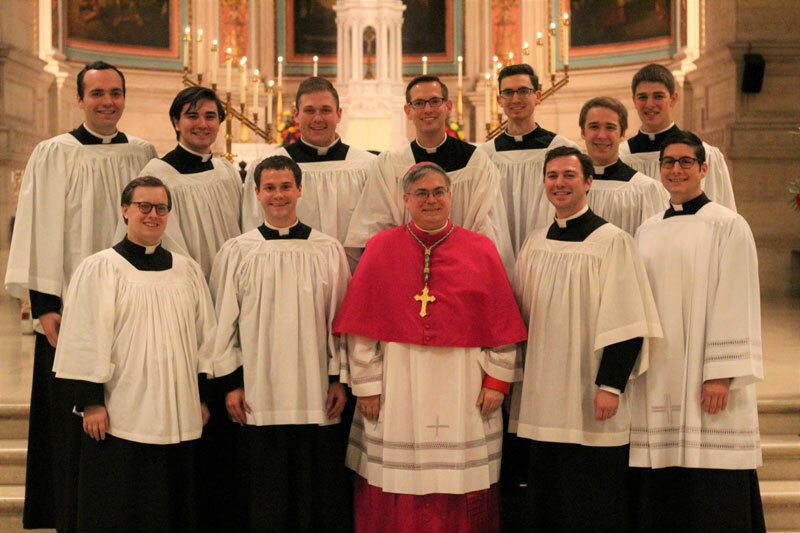 On April 21, 2018, the seminarians in Second Theology at Mount Saint Mary’s Seminary, Emmitsburg, Maryland, were instituted as acolytes, during a Mass celebrated by The Most Reverend David O’Connell, C.M., Bishop of Trenton, NJ. Allentown Seminarian, Juan Eduardo Rodriguez, was instituted an acolyte during the Mass. 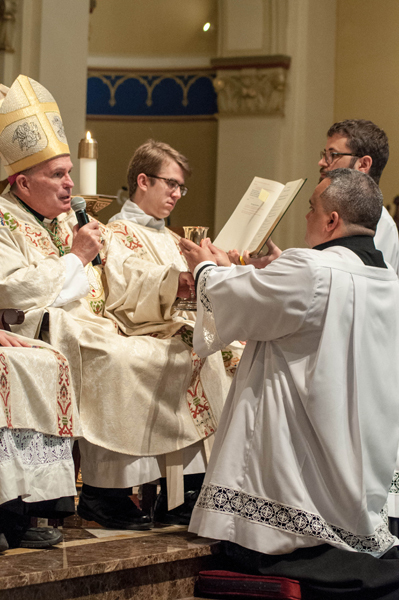 He is kneels before Bishop David O’Connell, C.M., Bishop of Trenton, NJ, while touching the chalice, which is symbolic of the ministry, as an acolyte may prepare the chalice at Mass. 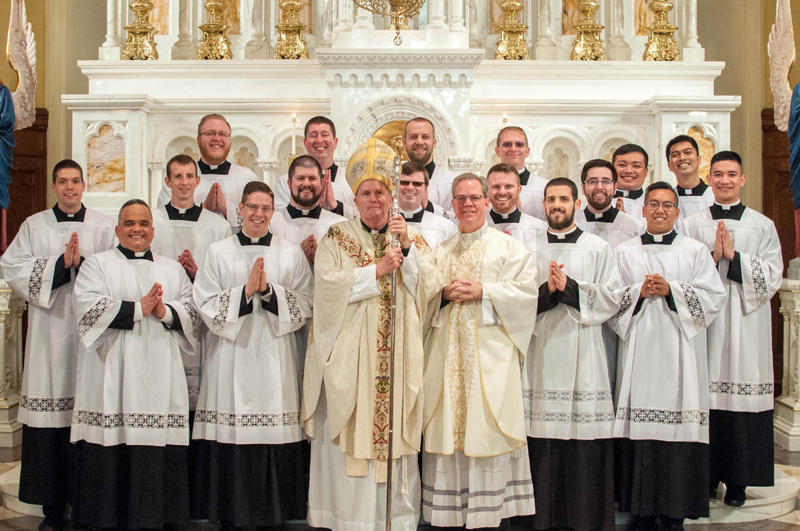 Juan Eduardo Rodriguez, left first row of seminarians, joins with his classmates, and Bishop David O’Connell, C.M., and Reverend Monsignor Andrew Baker, a priest of the Diocese of Allentown and the Rector of Mount Saint Mary’s Seminary, Emmitsburg, after the Mass during which he and his classmates were instituted in the Ministry of Acolyte. 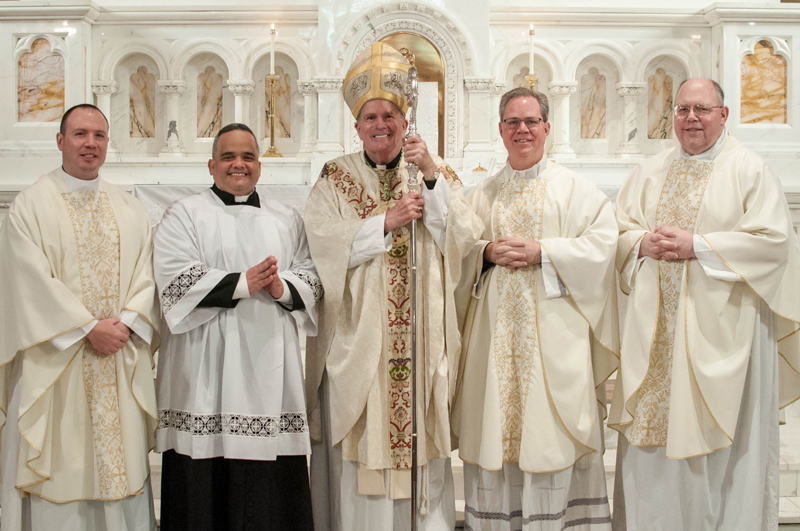 Juan Eduardo Rodriguez poses for a photo with (l-r) Reverend Christopher Butera, recently named Director of Seminarian Formation for the Diocese of Allentown, the Most Reverend David O’Connell, C.M., Bishop or Trenton, NJ, Reverend Monsignor Andrew Baker, the Rector of Mount Saint Mary’s Seminary and a priest of the Diocese of Allentown, and Reverend Monsignor David James, V.G. 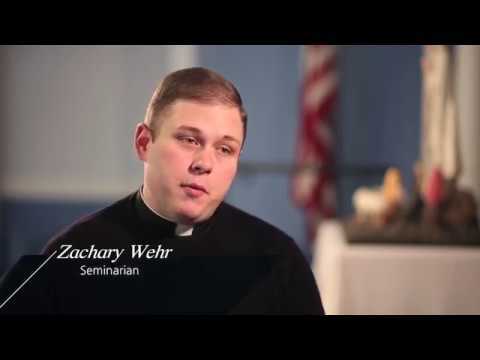 and current Director of Vocations. 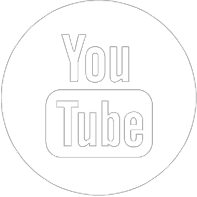 Bishop Schlert attended the close of the annual Forty Hours Devotions at Saint Charles Borromeo Seminar on Friday, November 3, 2017. He gathered with some of the Allentown Diocese Seminarians at the after the ceremony. 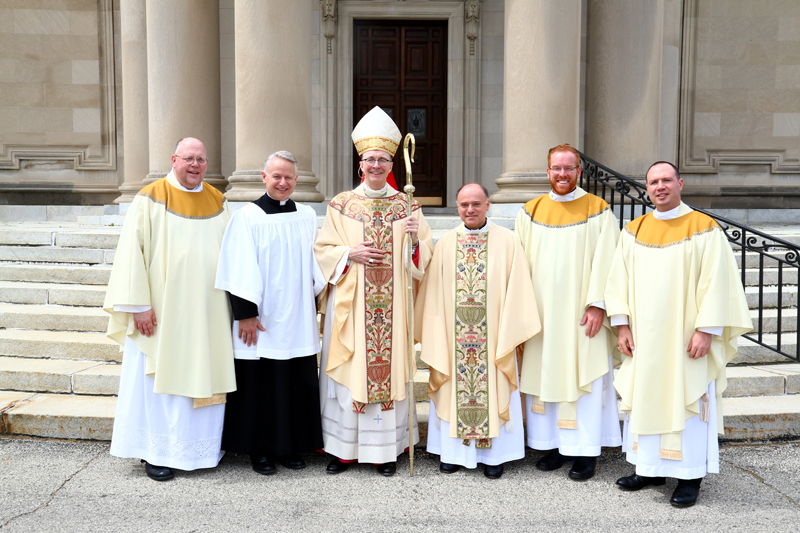 From left to right Front row: Kevin Gembarski, Jeffrey Tomczyk, Bishop Schlert, Philip Maas, Giuseppe Esposito. Back row: Matthew Kuna, Alexander Brown, Zachary Wehr, Robert Rienzo, Aaron Scheidel, and Keaton Eidle. 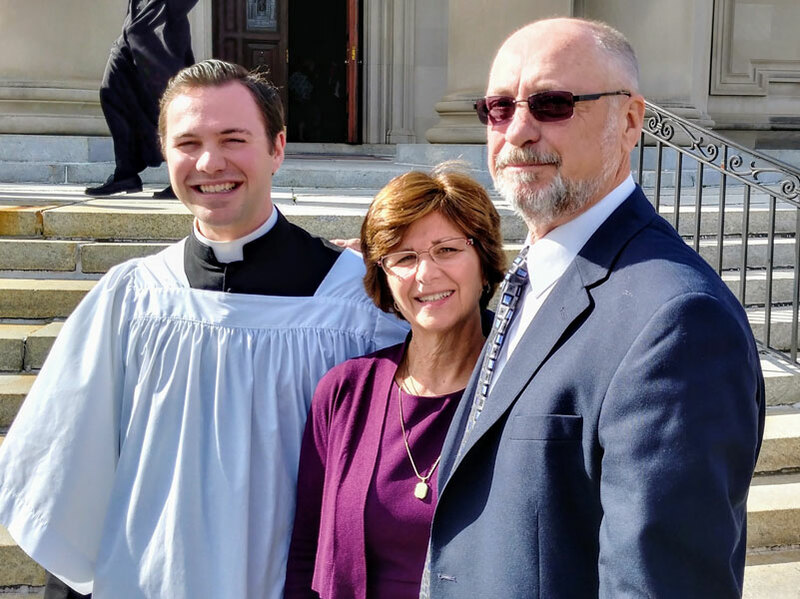 Mr. Philip Mass, left, received Candidacy for Holy Orders on Saturday, November 4, 2017, at Saint Charles Borromeo Seminary, Wynnewood, PA. He is pictured here with his parents, Mr. James and Mrs. Sandra Maas. 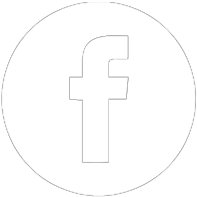 Candidacy is the first official rite leading to ordination to the Diaconate and Priesthood in which the Church declares the man to be a candidate for Holy Orders. The Most Reverend Charles J. Chaput, Archbishop of Philadelphia, admitted Mr. Maas and his classmates to candidacy. 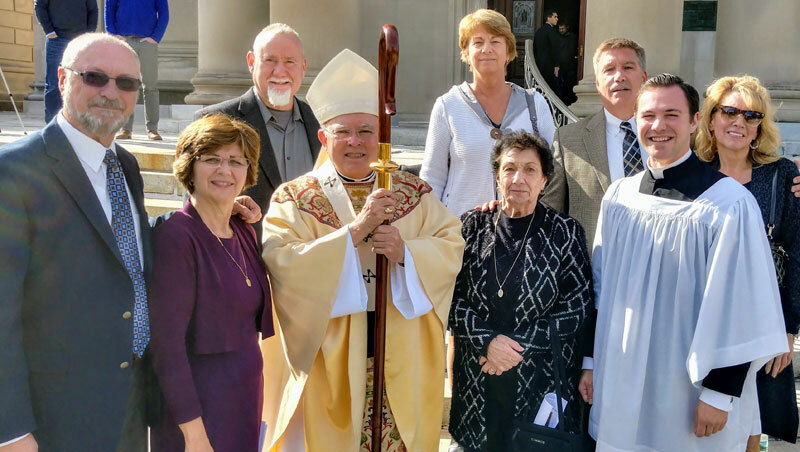 Mr. Philip Maas, his parents Mr. and Mrs. James Maas, and their extended family, join Archbishop Charles J. Chaput, outside of Saint Martin of Tours Chapel, at Saint Charles Borromeo Seminary, Wynnewood. 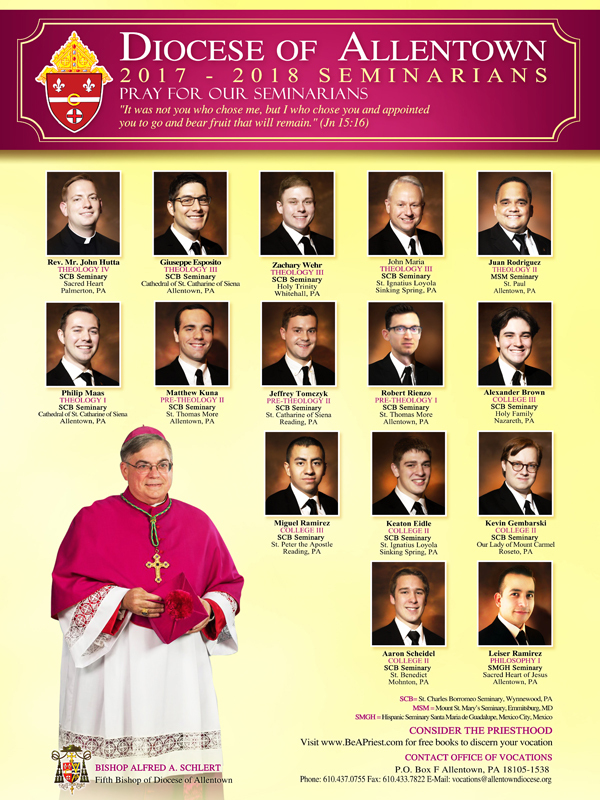 Archbishop Chaput had admitted Philip and his classmates to candidacy as the first official step toward the reception of Holy Orders. 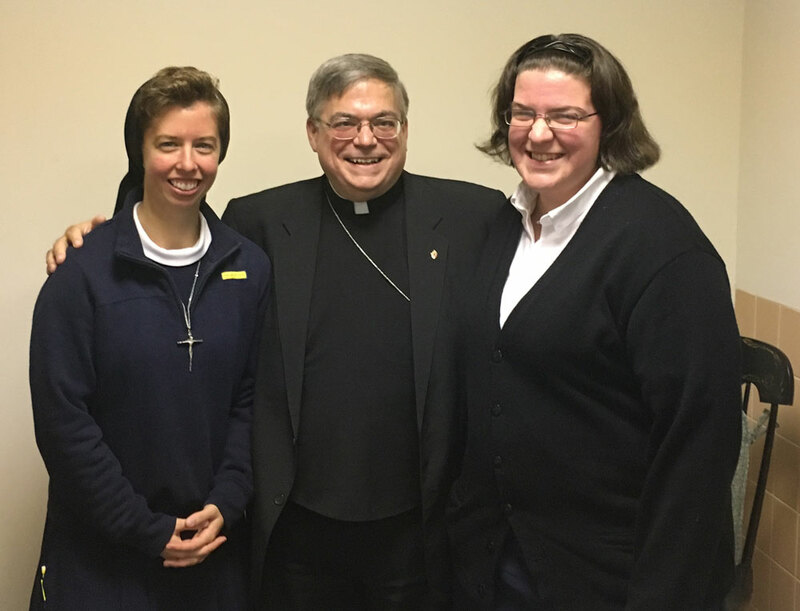 Bishop Schlert visited The Villa Maria House of Studies at Immaculata University on November 11 where he saw two religious sisters that are in formation from the Diocese. Pictured left to right are: Postulant Rachael Wilson from Holy Guardian Angels in Reading, Bishop Schlert, and Temporary Professed Sr. Christina Marie Roberts from St. Columbkill in Boyertown.